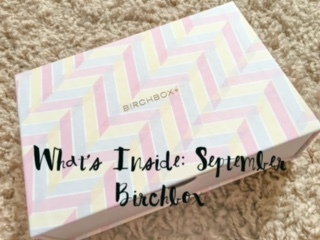 I’ve started really looking forward to receiving my monthly Birchbox so I was super excited when I received my little pink box for this month! 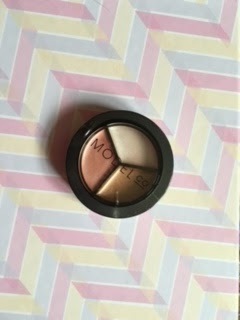 Each month I am going to be doing a post on what I’ve received and then another at the end of the month on what I think of the products after I have had chance to use them all. 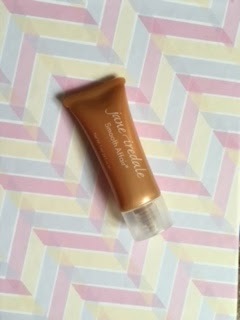 Jane Iredale Smooth Affair Facial Primer & Brightener – Exactly what it says on the tin, a primer to help make up last longer and help putting make up on a breeze! 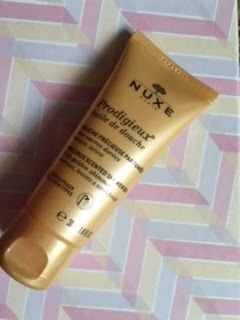 NUXE Prodigieux Shower Oil – Another one which needs no explanation. And it smells incredible! 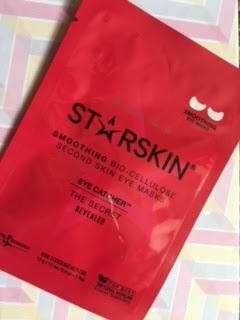 I’m really looking forward to giving these a go! 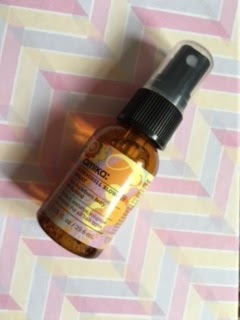 I’ll post again at the end of September on what I thought of the products! If you fancy getting yourself a Birchbox, along with £5 of Birchbox points to spend on their online shop and a stunning bracelet worth £15, all you have to do is click right here!